Christina Judith Perri is an American singer-songwriter and musician from Philadelphia. Her song "Jar of Hearts" charted in the United States after it was featured on the Fox television show So You Think You Can Dance in 2010. Rolling Stone named her the "Band of the Week" on October 26, 2010. 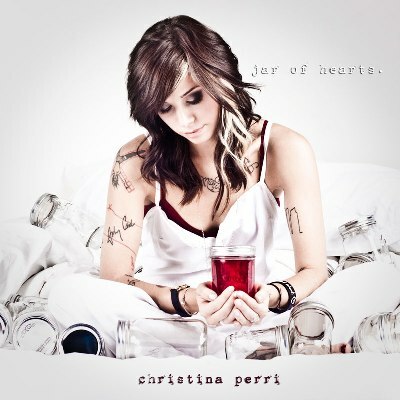 On May 10, 2011, Perri's "Jar of Hearts" was featured in the "Prom Night" episode of Fox musical series Glee; the following month, it was featured in the episode "Dance Amongst Daggers" of ABC Family drama Switched at Birth. Perri recorded the song "A Thousand Years" for the film The Twilight Saga: Breaking Dawn (2011) and it appears on the accompanying soundtrack.